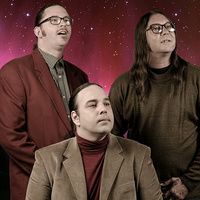 The stoner-doom metal trio will perform at Brighton's Concorde 2, London's O2 Forum, Manchester's O2 Ritz, and Bristol's SWX, with tickets for the shows on general sale beginning at 9am on April 18 priced £22.50/£25 plus fees. The band surprise released their fourth studio album and first new music in more than a decade, 'The Sciences', in April 2018 through Jack White's Third Man Records. A month after, they put out a separate stanalone single, Leagues Beneath, via Adult Swim's weekly single series. They've also recently released a huge career-spanning quadruple-LP live album, 'Sleep: Live At Third Man Records'. Click here to compare & buy Sleep Tickets at Stereoboard.com. 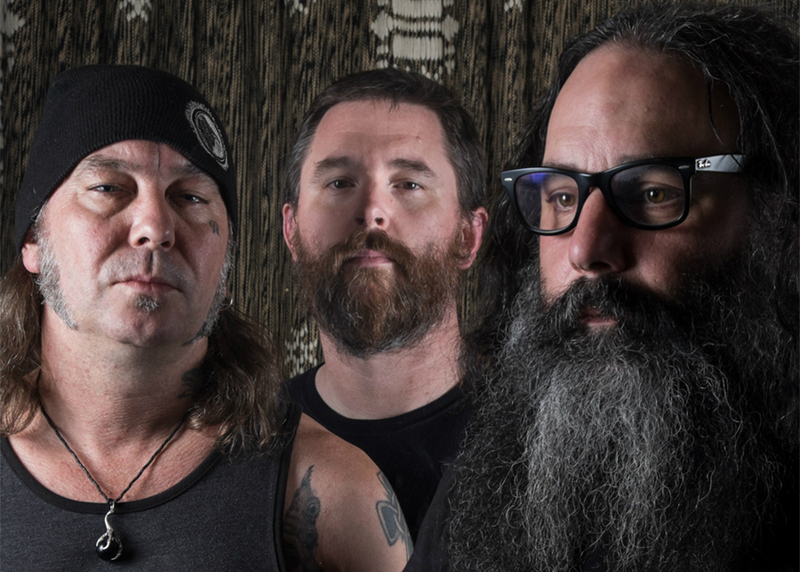 Sleep have shared a new track.